Rhianna worked in the hospitality sector for six years, where she worked her way up to a management role. 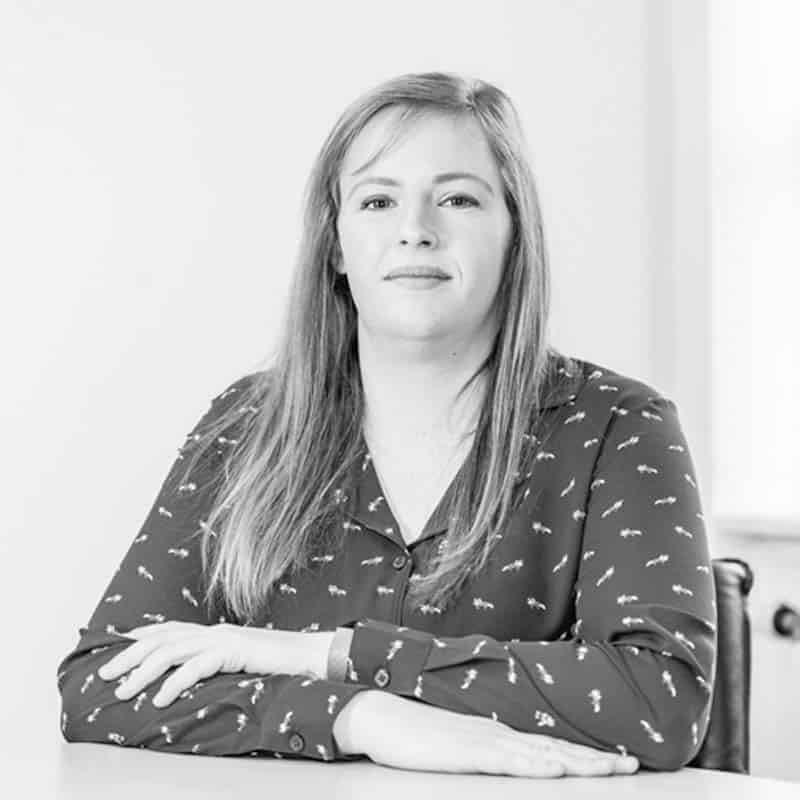 Rhianna joined the financial services sector in November 2018, joining Wingate as a Trainee Paraplanner for a fresh challenge. Rhianna enjoys spending time with friends and family, travelling, musicals and playing football. You can find Rhianna at the weekend being walked by her two Huskies.